We are the only program that teaches you safe babywearing movements while participating in fitness activities. There a lot of changes happening in your body after giving birth. You'll know what you should and shouldn't be doing after you've given birth. As a baby's body is still developing, movement can play a big part of their healthy development. We'll show how to keep your movements safe for your baby. You'll feel much more confident including babywearing into your daily living with the skills the skills we teach you in the Baby Wear Fit program. It’s not always easy to know what is safe to do, while babywearing – not only during every day activities but more importantly, during fitness classes. Other than the Baby Wear Fit program, there are currently no other tools, training or information available that help a new family understand how to safely incorporate babywearing into their everyday activities. Unfortunately most fitness instructors who teach babywearing fitness classes in your area do not have proper training. Most Fitness instructors only have basic fitness training – many who currently teach and mom and baby fitness classes do not even have their Postnatal Fitness instructor training (which is a scary enough thought!) let alone proper babywearing education. There's a difference between being a Certified Fitness Instructor and a Certified Fitness Instructor who knows how to teach babywearing fitness classes. Most Babywearing Educators do not have the hands on skills or the training to help you understand what comes after they help you select the best carrier and help you use it well. Selecting the right carrier for you and wearing it properly is only the FIRST HALF of the babywearing dynamic. What happens next, when you need to move and get things done? Most Babywearing Groups online do not have trained Babywearing Educators running and coaching new families within their group. They are people who are super passionate about babywearing and they are a great place to try out new carriers, but they have a hobby. So where does that leave a new family who is curious about babywearing? Like most things in life, to do their own research and to ensure they understand themselves. We have made sure the Baby Wear Fit Basic program, not only teaches you the basics about carrier styles, different ways to wear a carrier, but we also give you the tools and knowledge to be able to protect your postpartum body and your baby’s developing body. 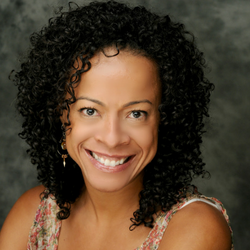 Dr. Isabel Griffith - Chiropractor with a focus on Women’s health and prenatal /postpartum Chiropractic care. 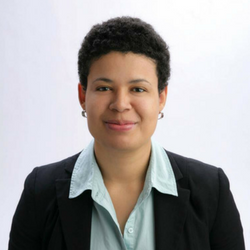 "An infant of any age does not have the muscle coordination nor the instincts to brace for any kind of rapid movement or impactful movements.."
Samantha Monpetit-Huynh - Originating founder of Core Expectations & Co-Founder of Bellies Inc.
"Leaking urine is common, but it is not normal. It is a cry from your pelvic floor that something is off." "Remember when your baby is forward facing, it breaks one of the cardinal rules of babywearing – baby must always be visible and kissable." Once you've clicked on the link below you will be taken to a purchase page to complete your order. Will this course make me a Certified Babywearing Educator﻿﻿? No. 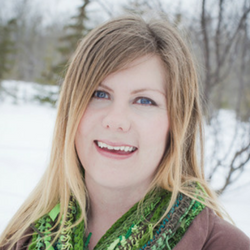 If you are interested in becoming a Certified Babywearing Educator please visit www.thecanadianbabywearingschool.com to find out more about becoming a Certified Babywearing Educator. How long will the program take me to complete? Not long, but the actual length of time will depend on you, as it is self-lead. The important piece comes after you've completed the program in that it is practice, practice, practice. Not for the Baby Wear Basic Program.  If you are interested in combining it as a Babywearing Educator or as a Fitness Professional you can upgrade to the Baby Wear Fit Advanced Program. Better yet go right through to the top for our Baby Wear Fit Pro Courses where we teach you to run babywearing dance and/or fitness programs. The format of the course is a combination of reading materials, video teachings, expert segments, and downloadable checklists. This makes for a cohesive learning experience. We are also available for questions throughout the course via email. Will this course allow me to teach a babywearing fitness class? No. This is a basic general interest course. If you would like to teach babywearing fitness classes please visit www.fitnessalliance.com to complete your Pre/Post Natal Fitness Instructor Certification. You will then need to complete the Baby Wear Fit Advanced and Pro Training of your choice.